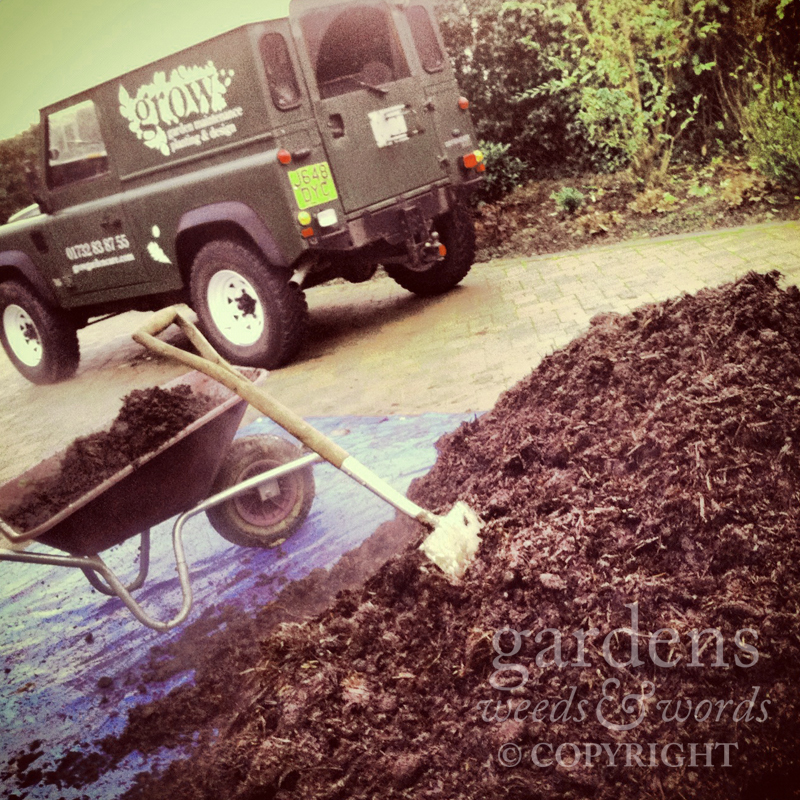 Nothing quite finishes off the beds and borders as winter turns to spring as a good thick covering of well-rotted organic mulch – which sounds disgusting, but looks rather better. And it does mean I have spent the past few weeks shovelling, quite literally, tens of tonnes of manure about the gardens, but the plants will be all the more healthy for it, the weeds all the slower to get going, the worms all the more smiley. And, quite apart from the benefits to nutrient levels and soil structure, a uniform blanket of rich, dark, chocolatey brown between fresh green spring growth simply appears incredibly pleasing.